Nordicphotos. CZECH REPUBLIC PRAGUE, STRAHOV MONASTERY LIBRARY - THE THEOLOGICAL HALL. 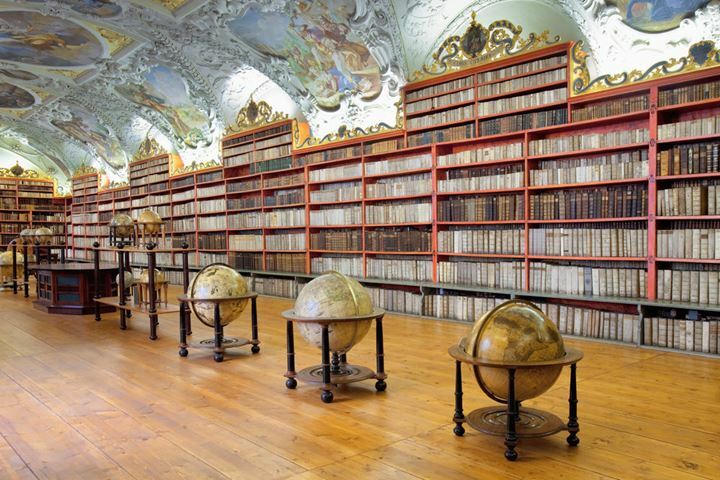 CZECH REPUBLIC PRAGUE, STRAHOV MONASTERY LIBRARY - THE THEOLOGICAL HALL.